There are many people who complain about their diet during the weight loss process as it is very plain and light. But, for losing weight, you need to give up on some things. Still, you can make your healthy food tasty. Herbs and spices are best known to add flavor and aroma to your dishes without adding sugar and junk in your diet. So, here we have listed some herbs and spices to boost the weight loss process. 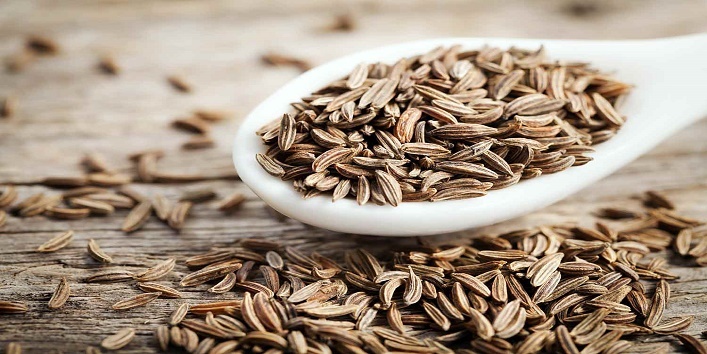 According to a recent study, adding a tablespoon of cumin seeds in your meals can help in burning three times more the fat. Besides this, it also adds flavor to your dishes. So, add this effective herb in your diet and lose weight faster. 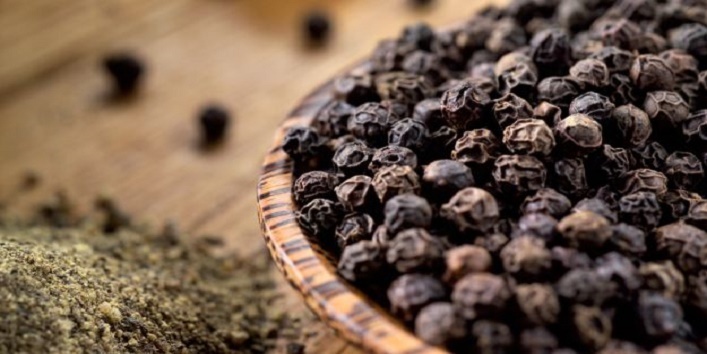 Black pepper contains a high amount of piperine that provides a unique flavor to your dishes but also helps in preventing the formation of fat cells in your body. Thus, helps in the process of weight loss. So, for better weight loss results, include black pepper in your diet. 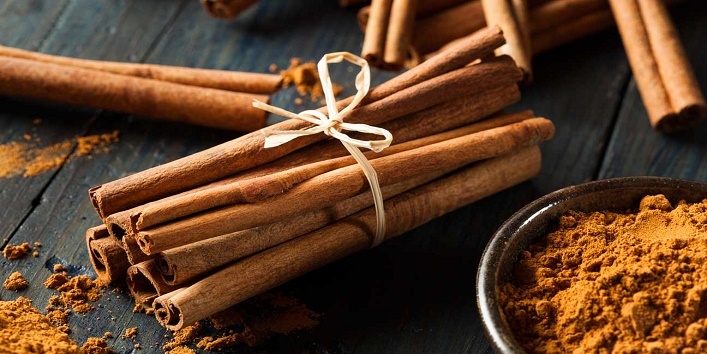 It is said that cinnamon can curb hunger cravings and also maintains the blood sugar level in your body which provides you a sense of fullness for a longer period of time. You can include cinnamon in tea or oatmeal to trap its benefits. Rosemary is a natural ingredient that can help in increasing your metabolic rate and also helps in the weight loss process. 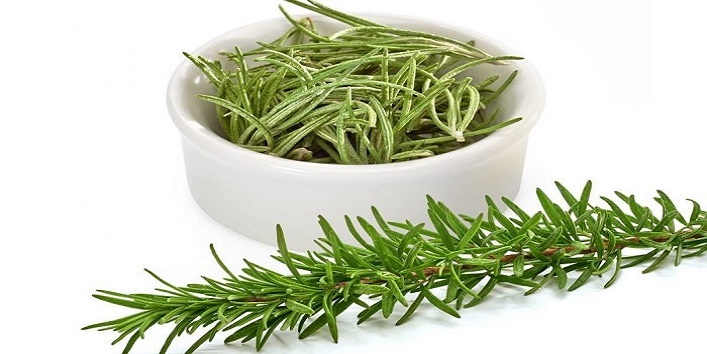 You just need to soak rosemary leaves in boiling water for a few minutes and consume it after straining. But, make sure you don’t drink it on an empty stomach. 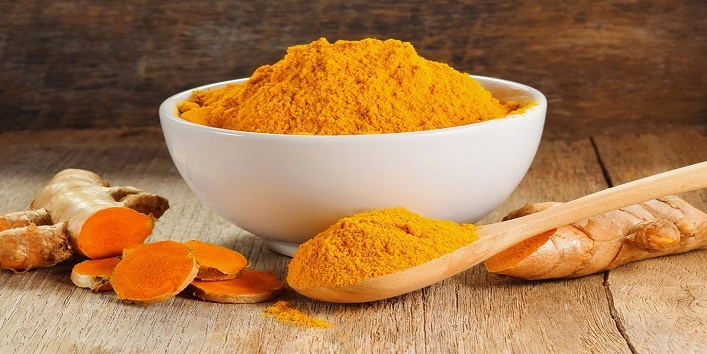 According to a study, turmeric is a natural ingredient that can help to burn body fat because it increases your body heat which later boosts your metabolism and maintains your overall health. 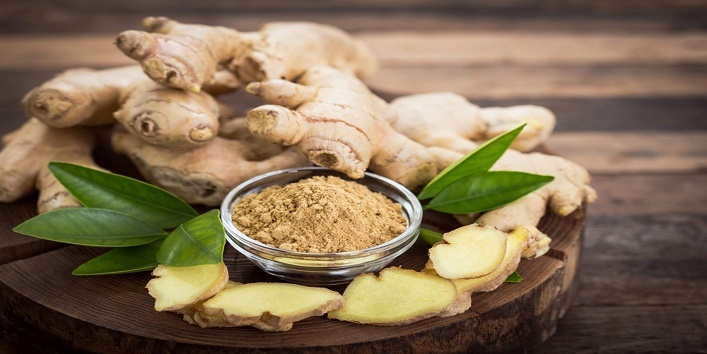 Ginger is a natural ingredient that can regulate the blood sugar level and also helps in preventing spike of glucose level in the body. It also has thermogenic properties that can help in weight loss. So, try to include it in your fish, fruits, and salads. 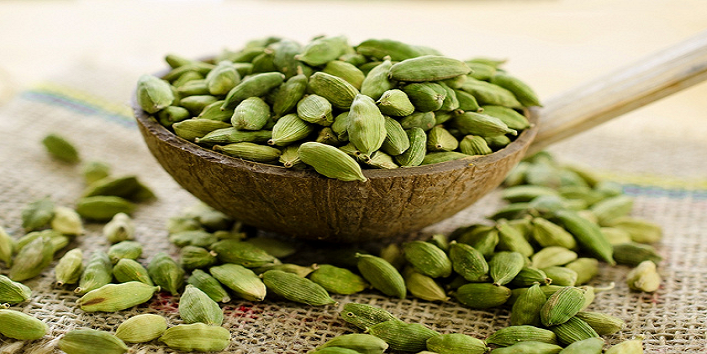 Cardamom commonly known as elaichi is a very popular spice that has a unique flavor and can also help in losing weight. Apart from this, it also helps in preventing the formation of gas that can make you feel bloated. So, to lose weight faster, just add a pinch of cardamom powder to your meals. This natural herb increases the body temperature and boosts your metabolism which means higher the metabolism, higher is the rate of calorie burnt. 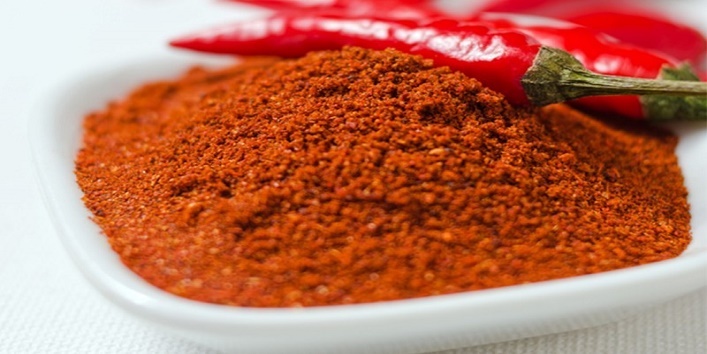 And adding this spice to your diet can help you burn 100 calories per meal. So, these were the few herbs and spices to boost the weight loss process.